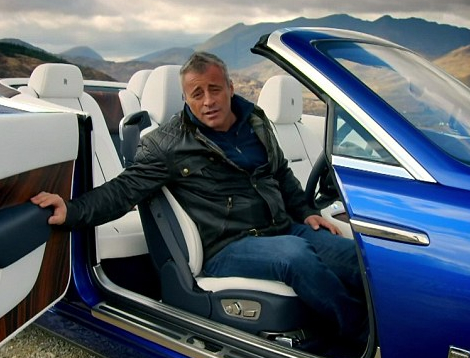 Matt LeBlanc will reportedly return to Top Gear as the main host of the show. According to the Daily Mirror the Friends star has agreed to return and host the BBC motoring series after the departure of Chris Evans. “Matt was one of the positive aspects of the last series, he is keen to return and we definitely want him back so it will happen, we just need to dot the ‘i’s’ and cross the ‘ts’. Matt was reportedly paid £500,000 for the last series, according to the newspaper.